The NSW Dept. of Health, in association with the Centre for Population Health and Kids and Families have developed a website ‘Your Room’ and resources for Aboriginal communities on avoiding alcohol during pregnancy. The suite of resources includes information for health professionals to discuss alcohol with Aboriginal pregnant women, including assessing their level of risk and how to provide appropriate advice in a culturally appropriate manner. 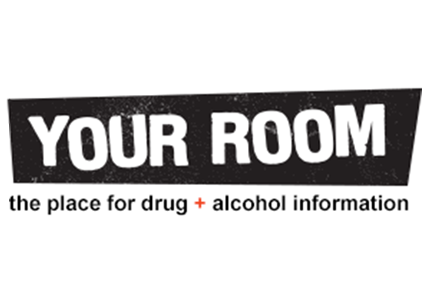 The Your Room website includes a wealth of information about drugs and alcohol, including an A-Z of drugs (by their “street” name) and their effects, and an organ by organ list of effects of alcohol; as well as resources for consumers and health professionals.